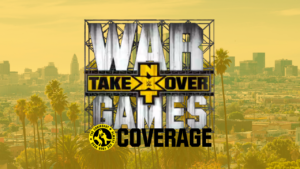 Results of the fourth match of WWE NXT Takeover War Games, Tommaso Ciampa vs. Velveteen Dream for the NXT Championship! 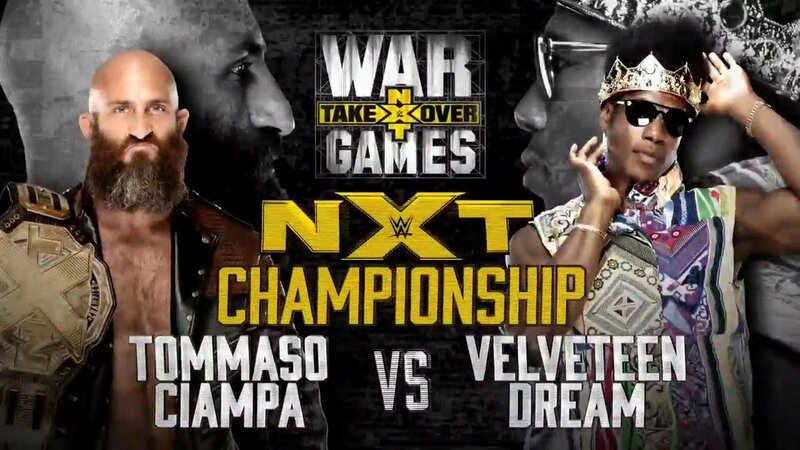 Velveteen Dream challenged Tommaso Ciampa for his NXT Championship under the bright lights of Los Angeles at WWE NXT Takeover War Games! Velveteen Dream made his entrance first, emulating the NWO’s Hollywood Hogan with his attire and entrance. During both his entrance and the announcements, Tommaso Ciampa repeatedly kissed the nameplate on his NXT Championship. Ciampa would steal Dream’s “Hollywood” headband, then do the Hogan Ear Cusp, which elicited a huge round of boos from the crowd. Dream would get his headband back, not not after doing the Macho Man throat dive over the top rope and Macho Man double ax-handle off the top. 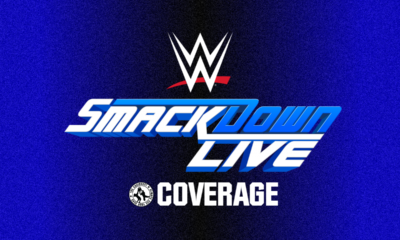 Velveteen Dream would later suplex Tommaso Ciampa over the top rope, sending both men crashing to the floor, doing damage to both competitors. The referee would avoid an errant kick from Dream and catch Ciampa pulling the tights in a roll-up that would have otherwise ended the match. Soon after, Tommaso Ciampa would complete a barrage of offense with a Project Ciampa, but Dream kicked out at two. Dream would hit the Swinging Spike DDT on the NXT Championship, which Ciampa brought into the ring. 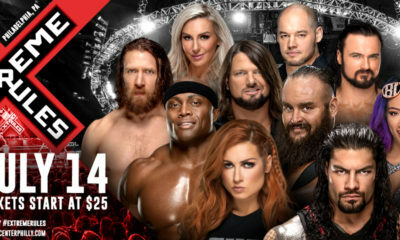 Ciampa himself would then kick out at two. Late in the match we’d see Ciampa take a shot at Mauro Ranallo, which allowed Dream to take the advantage and eventually connect with the Purple Rainmaker… for two. A short time later, Ciampa would score the pinfall to retain his championship after hitting a Draping DDT on the metal sheet connecting the two rings.
.@ProjectCiampa just turned out the Dream's Hollywood lights! 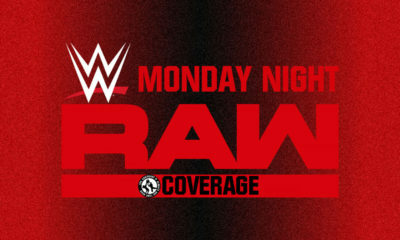 What did you think of Tommaso Ciampa vs. Velveteen Dream for the NXT Championship at WWE NXT Takeover War Games? Let us know on social media @theCHAIRSHOTcom and always remember to use the hashtag #UseYourHead!